As he is currently promoting his latest film “Gone Girl”. Which is that if he had the chance, he would reshoot 90% of his work. 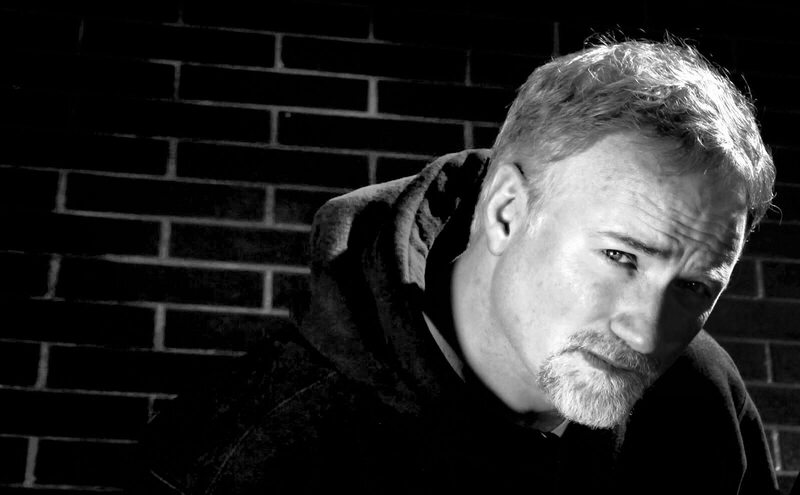 I’ve taken pictures, still do, here and there, and it’s men like Fincher that inspired me to pick up a camera in the first place. The ridiculous point is that I am comparing taking a picture to the work that Finch does. But I write this because I also find it difficult to look at the images I’ve taken in the past. When I do, I cringe and wish I had known more and created something better. The more you learn, the more you wish you knew then. You just can’t get moments back. Ever. They could have created something different. While the perfectionist thinks they could have created something better. And it eats at them. It was a comment that I instantly related to. That drive to create visual, coherent perfection in him that make his films and videos of the past as beautiful and rich as they are. 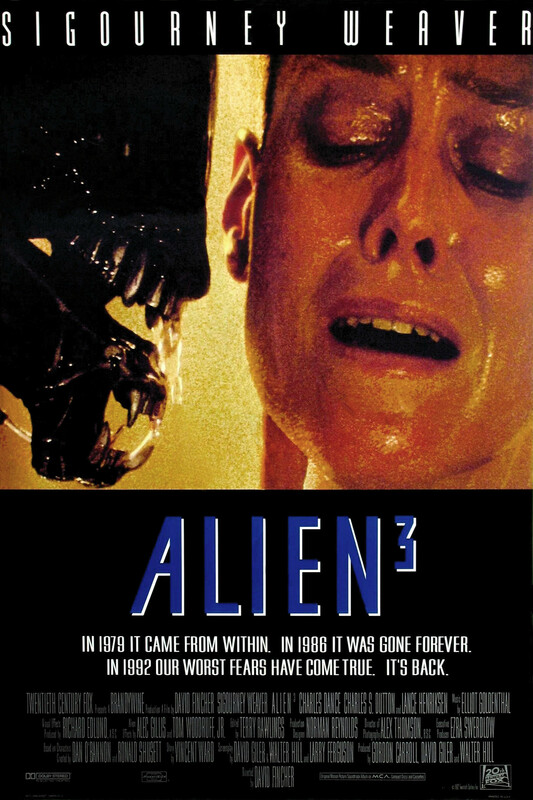 Be it “Alien 3”, which showed all the signs of the sumptuous Fincheresque style we would all come to know him for. This is especially apparent when watching the workprint of that film. It is here you can clearly see what he was “going for” with this film before 20th Century Fox hijacked it from him. He would demand final cut. 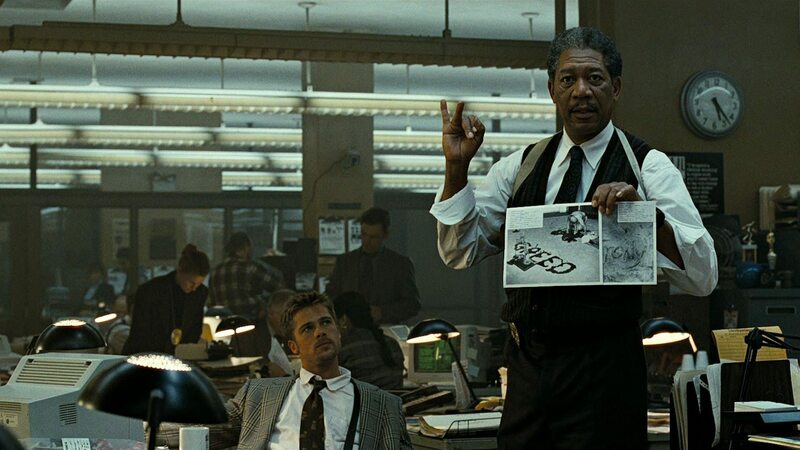 and created the world of “Se7en” that took the cinephile world by storm and introduced us to the Fincher Film. An ending that would go on to alter cinema. While he would put silence in moments where the audience would expect music. 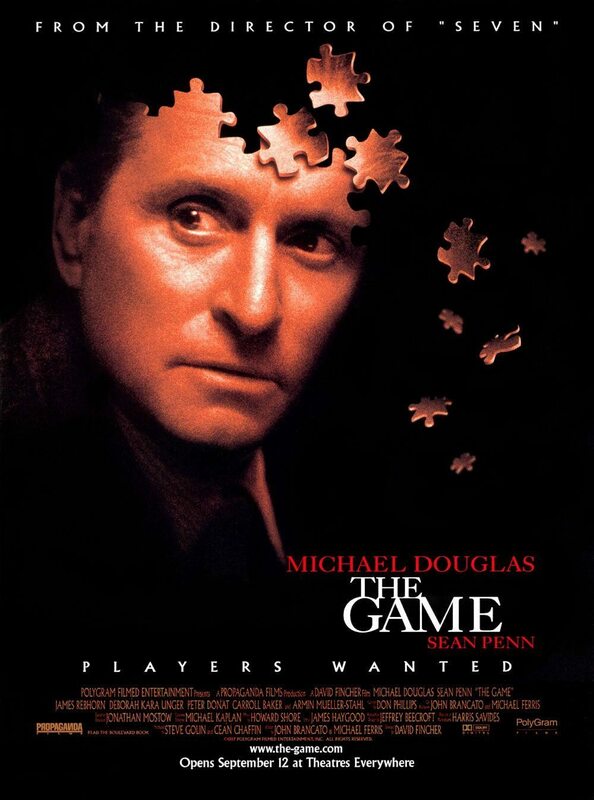 The journey that Michael Douglas’s Nicholas Van Horton takes while playing “The Game” was unrelenting and absolutely lost me until the ending hit me in the face like a sledgehammer. Maybe we had seen everything this guy had to offer? 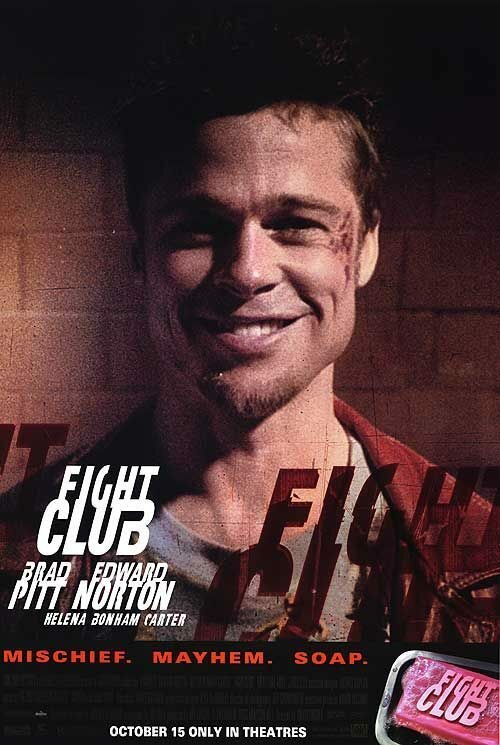 Then he read a novel called Fight Club. He knew it was Brad’s film. Finch grabbed the script, drove to Pitts house and sat on the front steps waiting for him until he came home that night. When Pitt showed up, he told him he had to read it now. 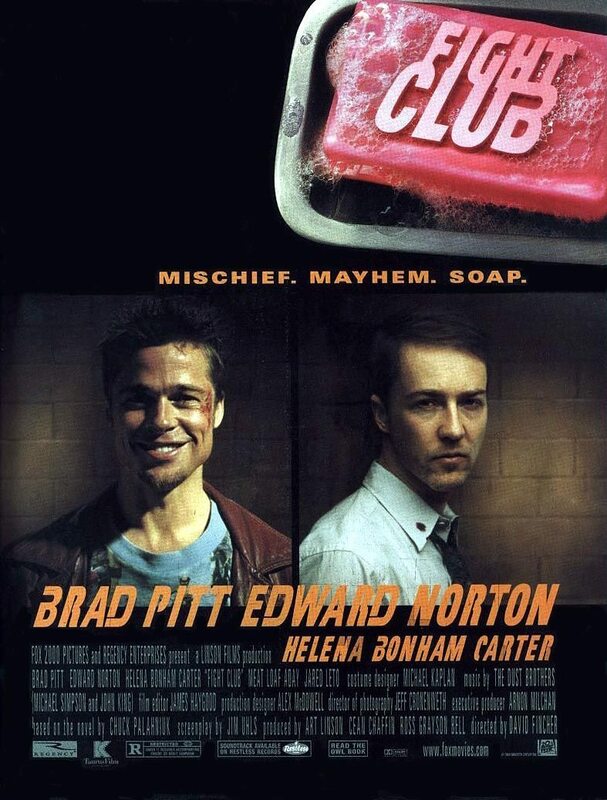 And Tyler Durden was born. Then the DVD was released. People began to be exposed to it. 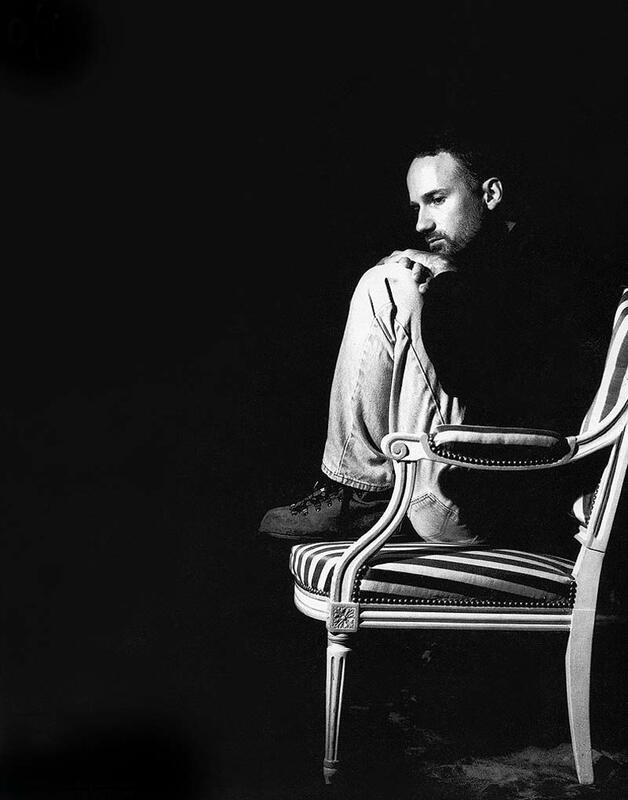 Fincher had cracked it wide open. Making bold and beautiful statements. A Martin Scorsese for the new generation. 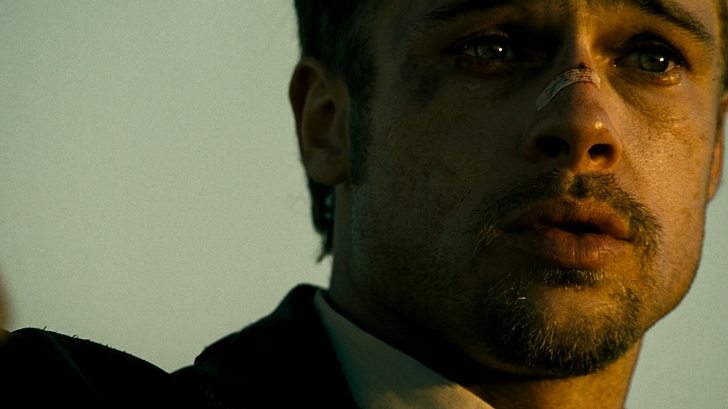 But it’s Fincher, so you forgive him and Jodi. 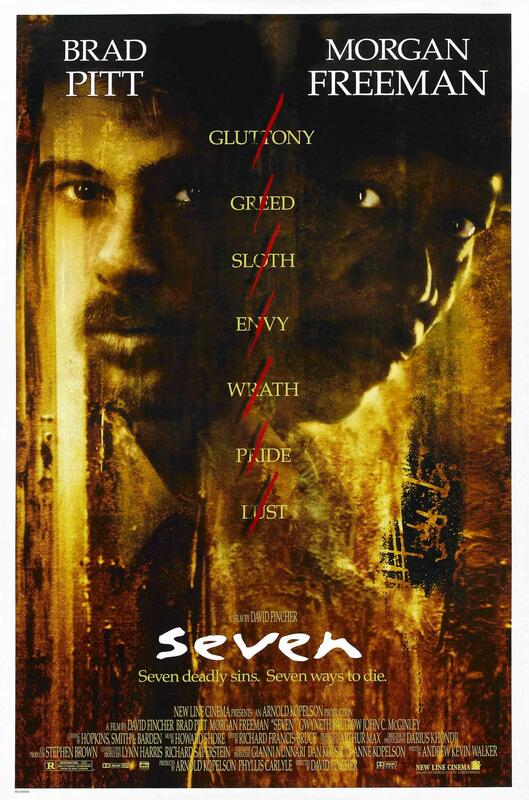 It’s just not what we expected next from the director of “Se7en” & “Fight Club”. After a long sabbatical, rumors start circulating that he is working on a new film about the zodiac killer. 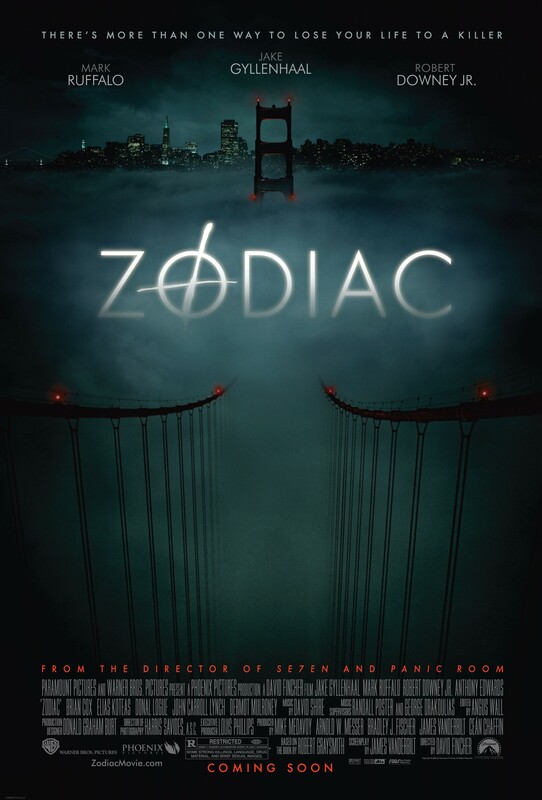 A 3 hour running time, with “Zodiac”, we are introduced to the next evolution of Fincher. 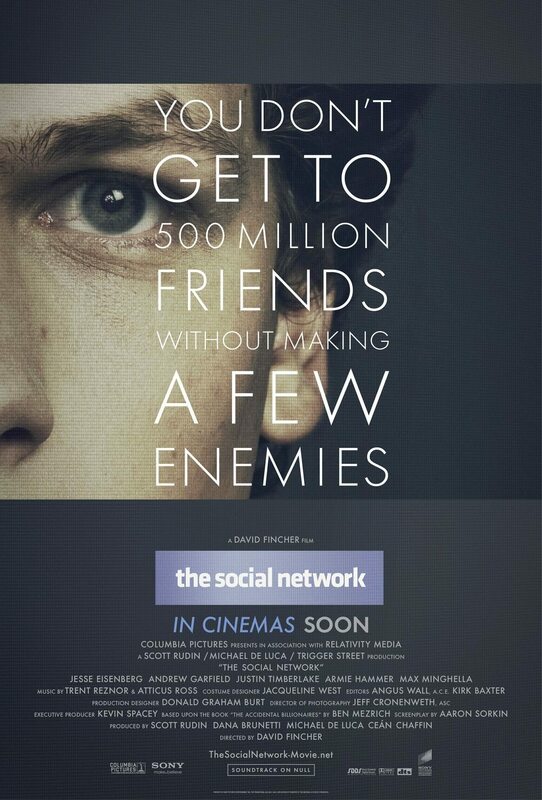 Directed with meticulous precision…this is my favorite film of his…so far. A film that is, in reality, three separate films. A comprehensive, brilliantly edited & composed exploration of all the facts behind the case. Each film takes his talents and technique, his prowess and ability with the artform even further than you thought he could have before. 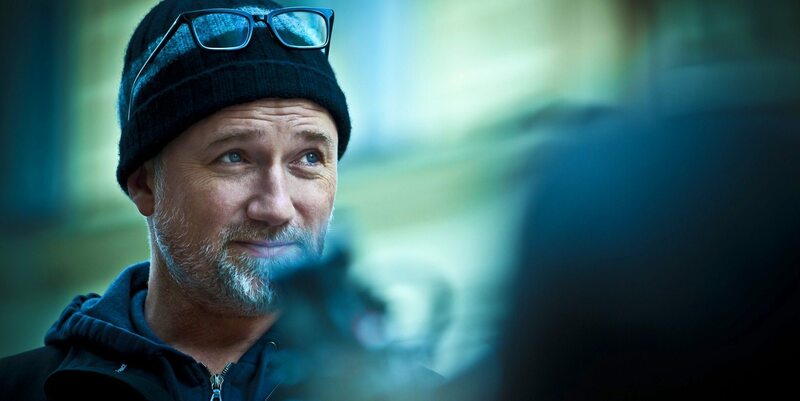 A pure artist, while my heart breaks imagining a film world without celluloid, men like Fincher have restored my faith in the digital filmmaking movement as he consistently demonstrates what is possible when we move beyond the familiar and venture into this new digital world and explore the potential it has. As always, it’s high-octane, gasoline drenched content guaranteed to fill your belly and make you explode. 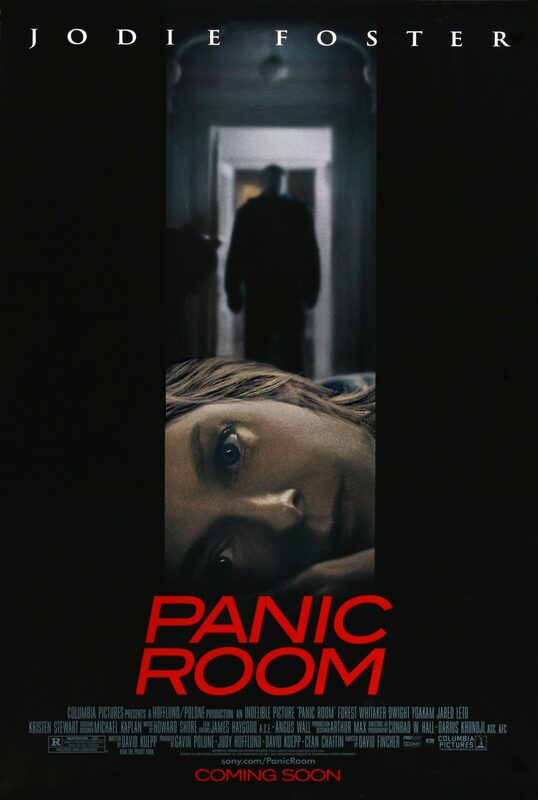 Posted in Commentary, Film and tagged Cinema, David Fincher, Fight Club, Film, Gone Girl, Kurt Anderson, Movies, Podcast, Studio 360 from PRI and WNYC, The Main Frame, Trailer, Trailers.